If you're in the mood to invest in a classy luxury vehicle, visit Hall Lincoln Newport News! Our Lincoln dealership in Newport News, VA accommodates all of our customers' car buying needs. 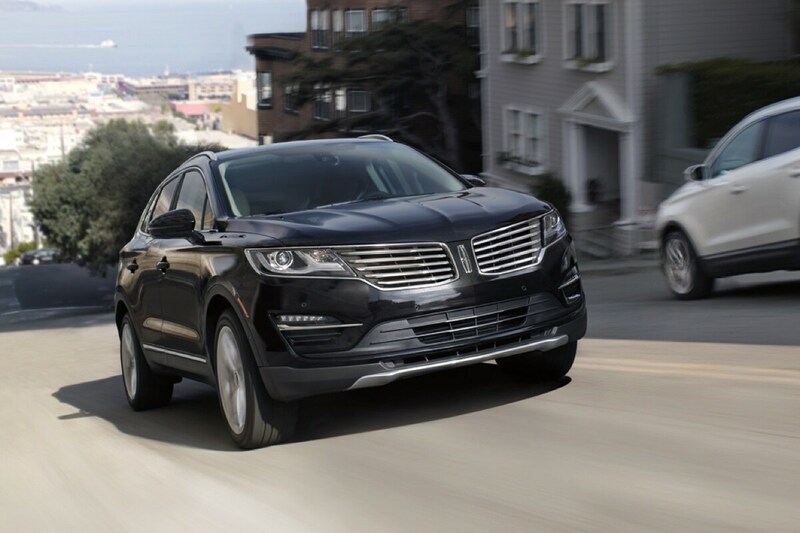 With incredible new car options like the 2019 Lincoln MKT and the 2019 Lincoln MKC, you can guarantee that you will be impressed. 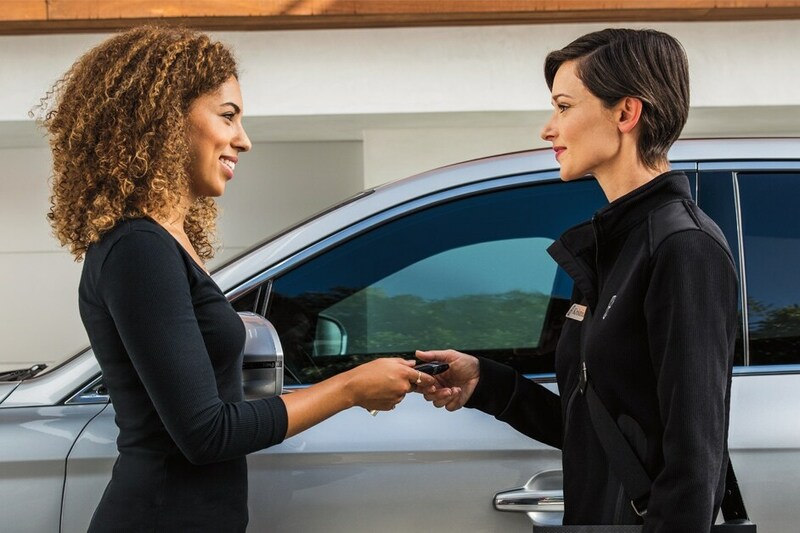 Browse all of our new 2019 Lincoln Models, to learn about the car you'd like to test drive. We are excited to offer our new car inventory to our customers in Newport News, Hampton, Norfolk, Williamsburg and all surrounding areas. Apart from our new car inventory is our selection of used cars for sale in Newport News, VA! We are just as good of a used Lincoln dealership as we are a new Lincoln dealership. Regardless of what sort of vehicle you're looking for, you can find it at Hall Lincoln Newport News. Our Lincoln dealership is incredibly excited to offer a wide range of car buying services, like our Lincoln finance center, Lincoln service center and new Lincoln car parts. All you have to do is visit our dealership, and we will guide you through anything you might need. Be sure to also check out our service specials and Parts Specials to see how you can save on your car maintenance. Visit Hall Lincoln Newport News today at 12896 Jefferson Avenue.